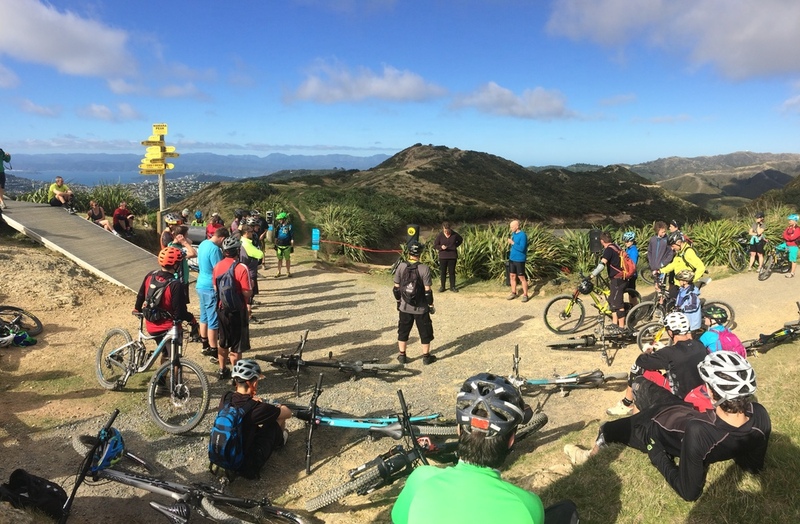 Yesterday saw perfect weather descend on Karori for the official opening of Makara Peak's new trail, Peak Flow. 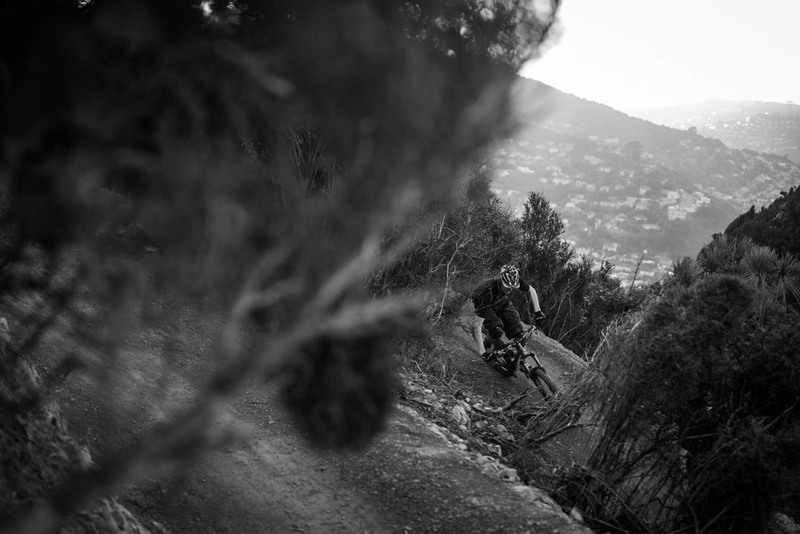 Makara Peak Supporters put on a bit of a party with a free BBQ and some friendly timed runs down the trail. It’s pretty awesome that the Mayor Celia Wade-Brown and the WCC are so active on turning Wellington into a bike-friendly city. Apparently CWB ate it on her run down Peak Flow but took it like a champ and laughed it off. Love your work CWB, WCC, Makara Peak Supporters and Southstar Trails.